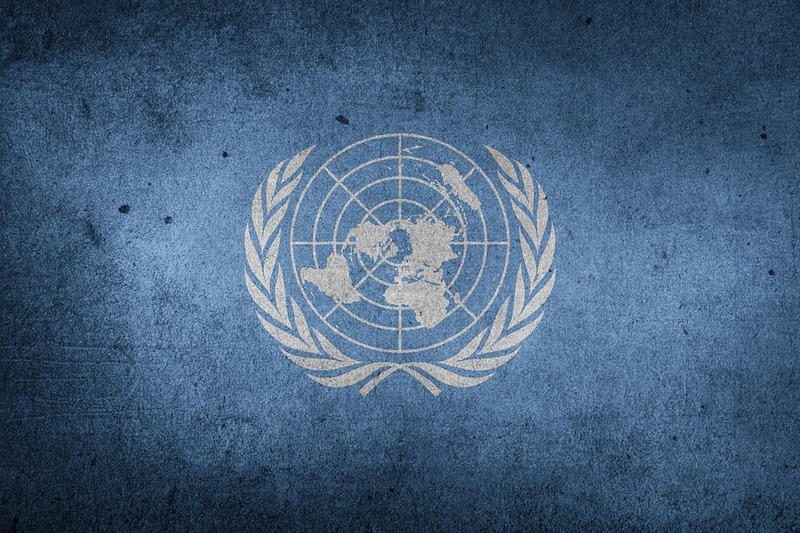 As one of the four main bases for the United Nations, Vienna is home to agencies as diverse as trade law, atomic energy, and 'outer space affairs'. Discover what they do and how they work, by taking a tour of the Vienna International Centre - they run this Monday at 11am, 2pm and 3.30pm (turn up 30 mins before to get through security, and you'll need your passport). ATTDT is your unique local guide to things to do, see, visit and explore in Vienna. From arts and culture to events and entertainment, we've got Monday in Vienna covered. Each Monday we've got things to do for an amazing start to the week. "How can I start the week with amazing things to do?" "What's on this Monday in Vienna?" You've reached ATTDT, your unique curated guide to the very best of what to get up to this Monday in Vienna. Start your week as you mean to go on. What's stopping you? Not in Vienna? Click on the map to find things to do somewhere else.